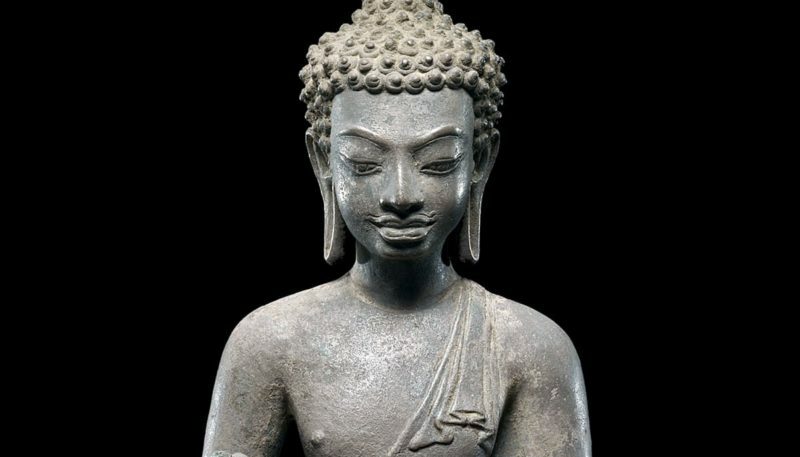 8th century Thai sculpture of the Buddha preaching. 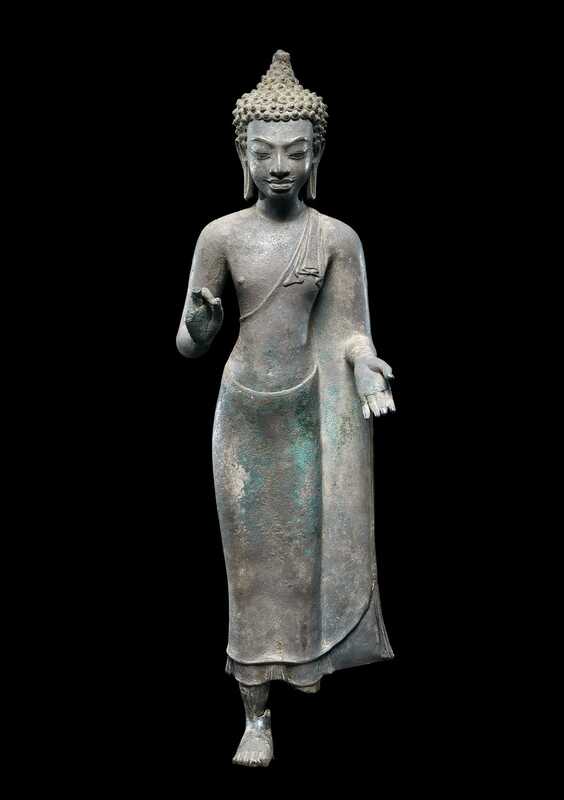 Image courtesy of The Met. Monks, these two slander the Tathagata [the Buddha]. Which two? 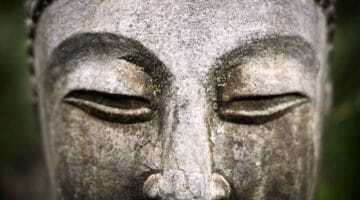 One who explains what was not said or spoken by the Tathagata as said or spoken by the Tathagata. 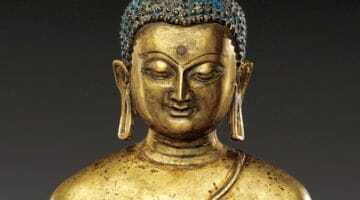 And one who explains what was said or spoken by the Tathagata as not said or spoken by the Tathagata. These are the two who slander the Tathagata. Without approval or scorn, but carefully studying the sentences word by word, one should trace them in the discourses and verify them by the discipline. 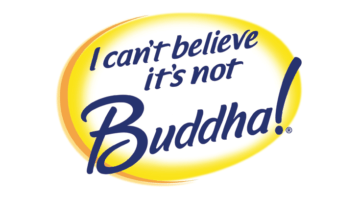 If they are neither traceable in the discourses nor verifiable by the discipline, one must conclude thus: “Certainly, this is not the Blessed One’s utterance; this has been misunderstood by that bhikkhu—or by that community, or by those elders, or by that elder.” In that way, bhikkhus, you should reject it.